Sony&apos;s Santa Monica Studios is responsible for some of the dopest PS3 exclusive titles in the game. 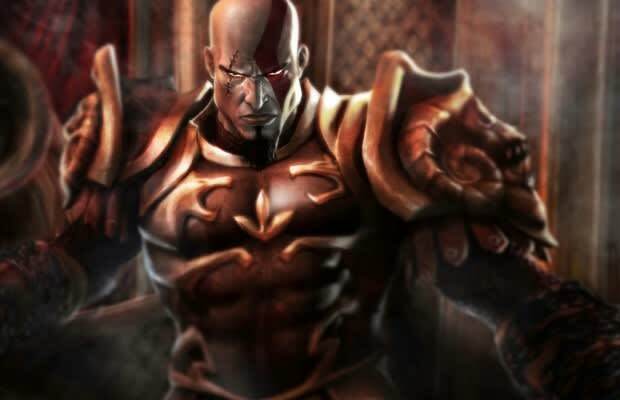 From Infamous to God of War III to Twisted Metal 4, the California game developer has had its hands in some classic material to boast about. Inadvertently, they leaked on the business social media site LinkedIn, three unannounced PS3 titles that will never make its way into stores. Steve Johnson, a sound designer for Santa Monica, listed all the games he&apos;s directly worked on, including a few that we didn&apos;t know about. Since we don&apos;t have any information about these titles, we have to ask y&apos;all to take a shot in the dark as to what High Rise, Hand of God, and Psynapse entailed. Feel free to pitch your best ideas in the comments section below.